N9ve, a multidisciplinary design studio based in Turin, has fun with fonts in The Alphabet and then showcases a whole variety of animation skills in The Alphabet 2. 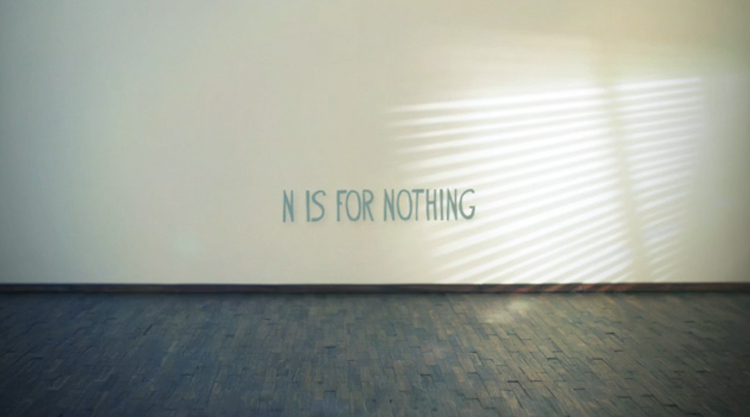 The Alphabet 2 – a video where each character visually represents the meaning of the word itself. Playing with different techniques and materials into little and big spaces, but always focusing on Helvetica font’s proportions.